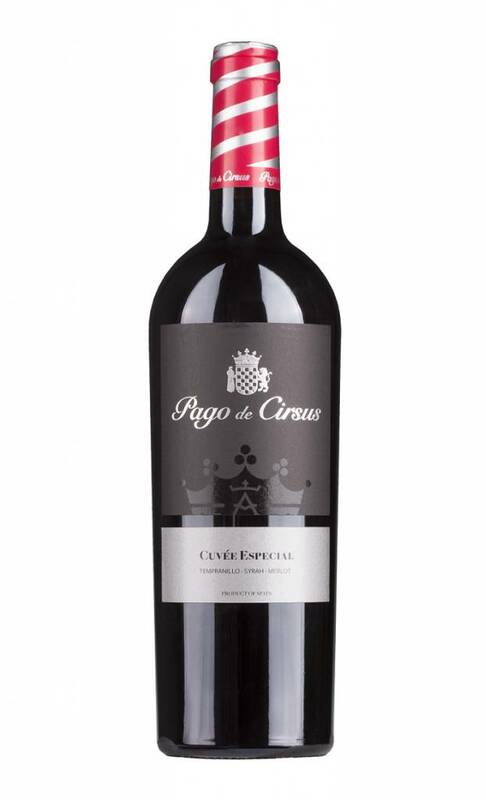 The Cuvee Especial is the red top product of Pago de Cirsus from Navarra. The Tempranillo, Merlot and Syrah grapes are fermented separately and are matured in French barriques before the final assemblage is compiled. Only the best barrels are used for this top wine. 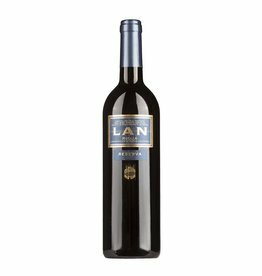 The goal is to produce a concentrated and silky soft red wine, whose perfectly refined tannins ensure a high level of balance. 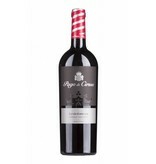 The wine shows aromas of Mediterranean herbs, blueberries and blackberries, in the final also cherry and balsamic notes. A magnificent Navarra wine with a voluminous aftertaste.